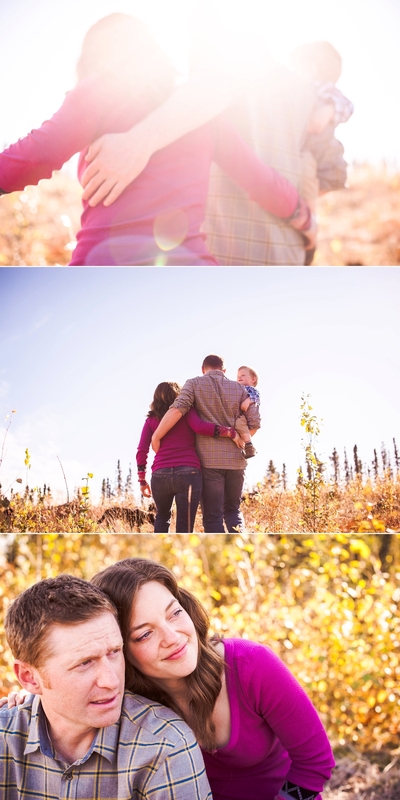 This fall session will always be one of my favorites. We lucked out with pure blue skies and THAT MOON...I mean, are you kidding me?!? Add in some serious family sweetness, and it couldn't have been better if we'd tried.